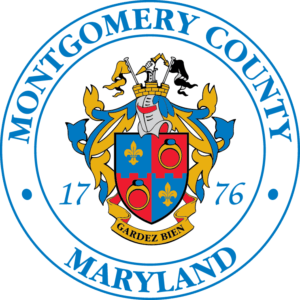 Montgomery County Public Schools (MCPS) has a strong commitment to environmental sustainability that spans more than 40 years. Economic, social, and environmental considerations have been integrated into all of their decisions to provide healthy, safe, and sustainable learning and working environments for Montgomery County’s students, staff, and communities. MCPS’ School Energy and Recycling Team (SERT) program plays a critical role in promoting environmental stewardship and resource conservation by collaborating and providing the necessary resources to administrators, staff, and students in all MCPS schools. The SERT program increases the awareness to conserve natural resources by focusing on reducing energy use, increasing recycling participation, and reducing solid waste in the schools. 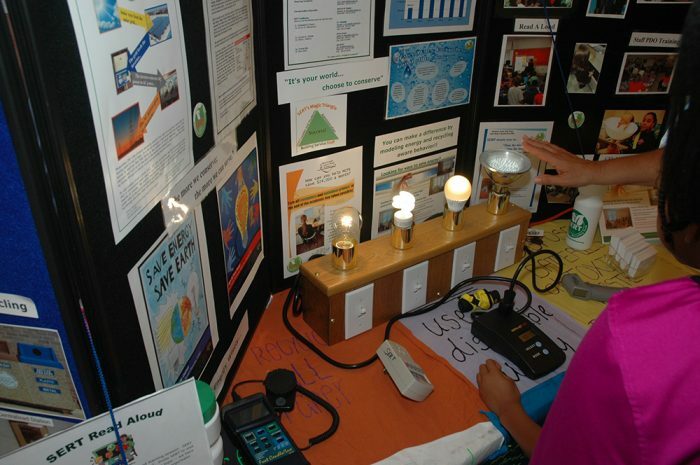 In addition to regularly scheduled quarterly visits to schools, SERT program staff provide individualized classroom activities and training for school-based green teams and demonstrate energy use measurement tools to find ways to reduce energy use. A variety of schoolwide outreach events take place including assemblies about energy and recycling awareness, “Lunch and Learn” events that promote responsible recycling, and Read A-Loud sessions that are conducted in elementary school classrooms. Every activity is focused on reinforcing the importance of conservation. Schools that demonstrate a reduction in their energy use and/or increase their recycling participation are recognized with various awards to encourage them to continue and improve their efforts in environmental stewardship. The SERT program produces the SERT Spotlight, a monthly newsletter that is distributed electronically to more than 2,000 individuals. This newsletter contains information about energy conservation tips, strategies to improve recycling participation, recognition of high-performing schools, and time-sensitive reminders to assist schools in their conservation efforts. The SERT program is one of the two Maryland Association for Environmental and Outdoor Education Green Centers in MCPS that assist schools in seeking Maryland Green Schools (MDGS) award, a voluntary certification. To date, 40% of MCPS schools MDGS certified. Additionally, nine MCPS schools have received the U.S. Department of Education Green Ribbon Award, and in 2013, MCPS was the recipient of the U.S. Department of Education’s District Sustainability Award. To learn more about the MCPS’ SERT program, visit greenschoolsfocus.org. To find out more about MCPS’ systemwide environmental sustainability efforts, please visit the FY 2018 Environmental Sustainability Management Plan.